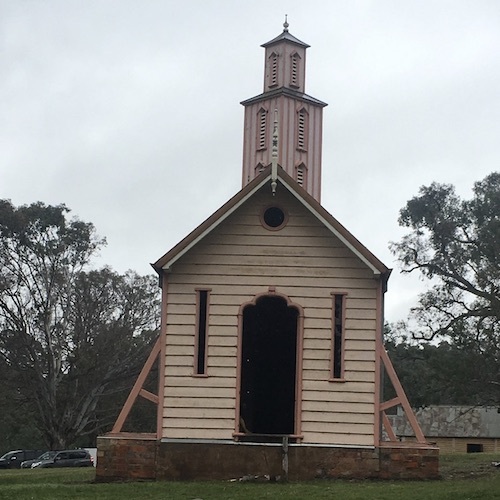 Western Victoria's oldest pastoral settlement. 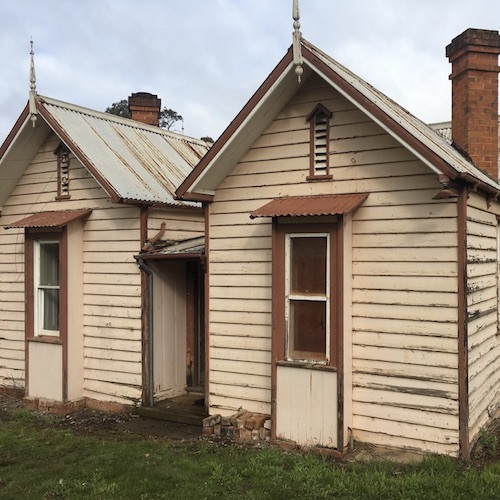 With more than 30 heritage classified buildings dating back to 1843, the Warrock Homestead complex is arguably Victoria’s most significant historical settlement. 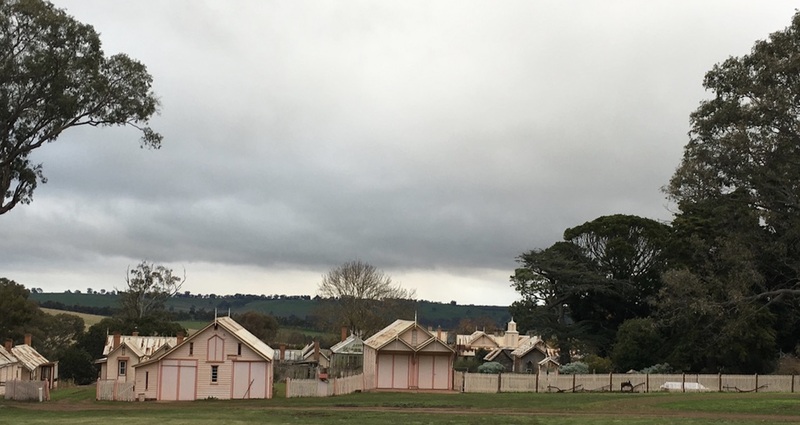 Originally comprising of approximately 57 mostly timber buildings, the complex included a main homestead, workers’ accommodation, woolshed, stables and carriage house, blacksmith shop, storerooms, dairy workshops and kennels home to the first Australian “Kelpie”. 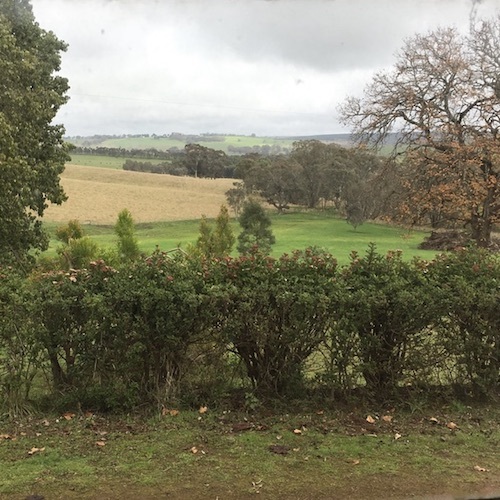 The complex was entirely self sufficient and featured a landscaped garden with significant trees and plant species and one of the first private glass greenhouses constructed in Australia. 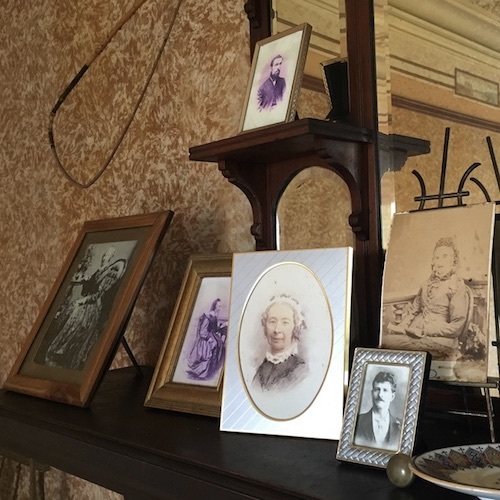 The 36 handcrafted buildings date back to 1843 and demonstrate the skill and versatility of our earliest settlers. 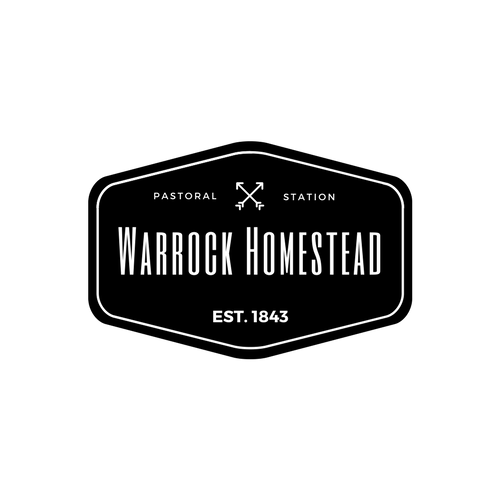 Scot George Robertson settled Warrock in 1843 as a sheep station and immediately began construction on the complex. The Warrock complex is a museum of vintage machinery and tools used in the 19th century. 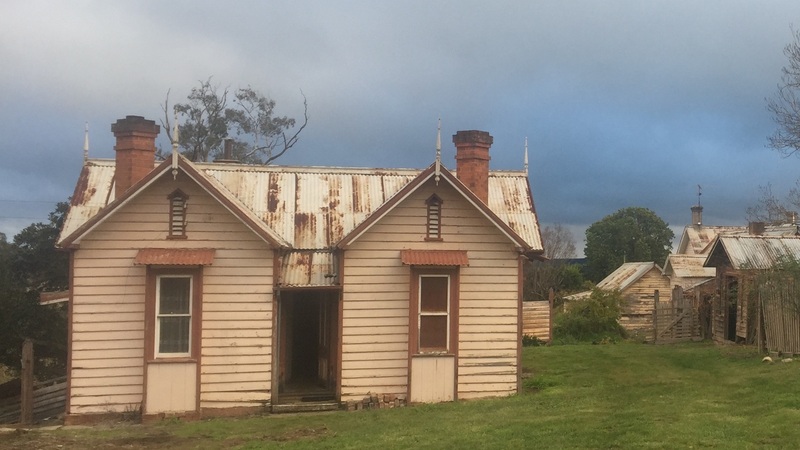 Warrock Station is widely recognised as the birthplace of the iconic Australian working dog breed, The Kelpie. The gardens feature several species of trees and shrubs that are the first or only example of its kind in the country. 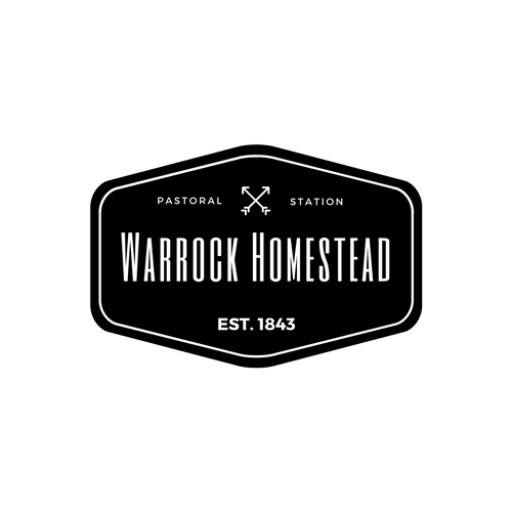 Warrock’s homestead and many buildings require a phenomenal amount of repair, upkeep and ongoing maintenance. 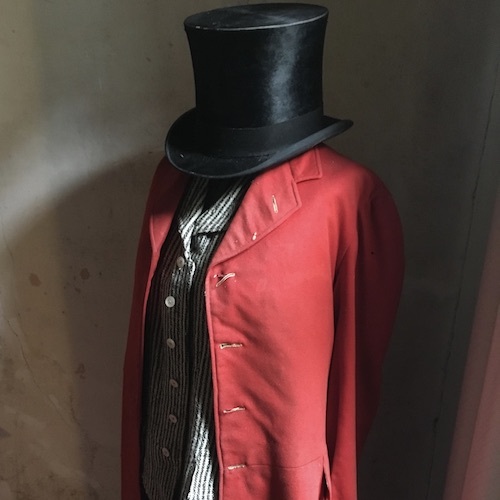 We have been overwhelmed by the response from individuals and community groups to assist us in the mammoth task of bringing this complex back to life. 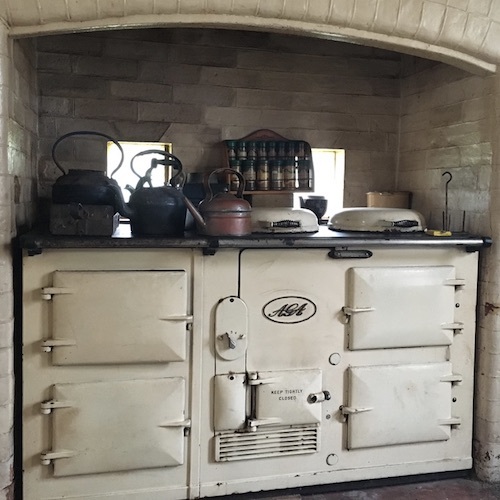 Plans are underway to begin restoration projects and we welcome all suggestions and offers of donations of time, goods and services to help with the preservation process. Contact us via email We love hearing about past experiences with Warrock and touching base with any restoration experts. Stay up to date with our activities and events by signing up to receive our e-newsletter. See photos, videos and share stories with the Warrock community on our Facebook page.